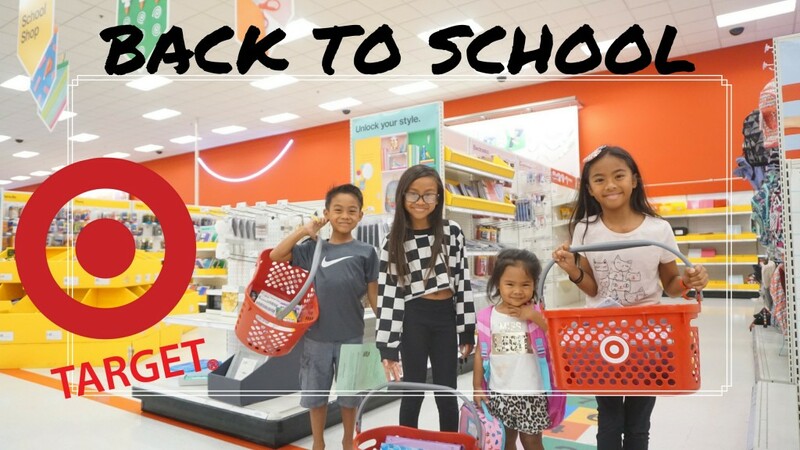 It’s that time again… TARGET BACK TO SCHOOL SHOPPING VLOG! Picking up their back to school supplies for 5th, 4th and 2nd grade. They start school soon on August 13th!